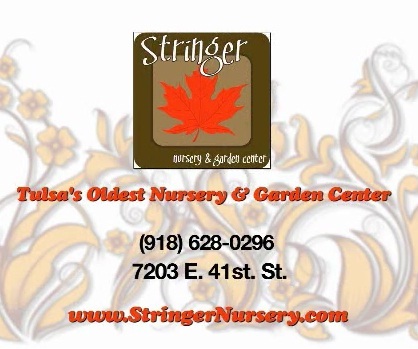 Stringer Nursery has been Tulsa's favorite nursery and garden center since 1957. We here at Stringer Nursery strive to provide the best service with knowledgeable and friendly staff with ensuring our customers with high quality trees, flowers and shrubs. 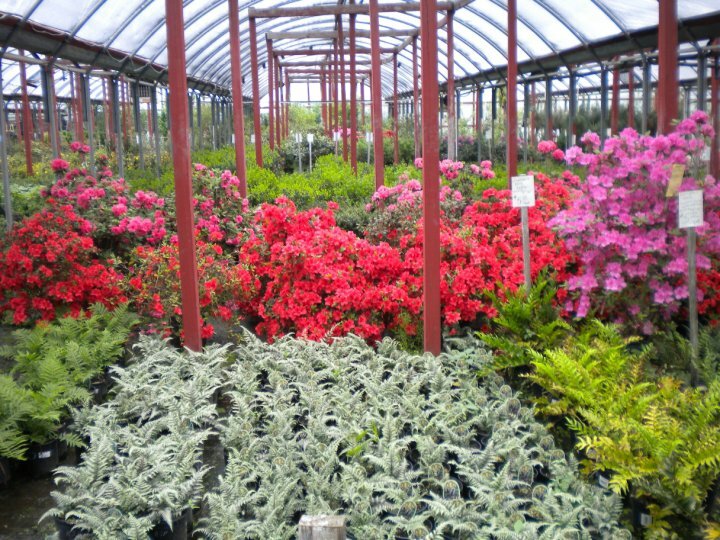 Come see our vast selection of flora to improve the look of your landscape. Come on in, we can help you get your lawn and garden looking great. We have Fox Farm Ocean Forest & Happy Frog Organic Potting soil in stock! Here are some of the recent things going on at Stringer Nursery! Huge selection of Fox Farm Products! Copyright 2018 Stringer Nursery & Garden Center, LLC. All rights reserved.